5 years ago I started the Pgh Momtourage to plan city-wide playdates for the specific purpose of connecting with moms around the city. Sure, our kids have fun at the many great events we enjoy, but a big part of why we exist is for moms to meet and build friendships with each other. Sometimes moms find themselves struggling or wondering how to navigate this mom-world they exist within, but we are all stronger within a community of friends. This is exactly why I am honored & grateful to be a part of the Mom Con team! 2 years ago, a local mom named Natalie Kavacic, had a vision of creating a conference in Pittsburgh specifically for moms. The Mom Con was a result of her vision, a conference by moms & for moms! We encourage moms in Pittsburgh and all the surrounding areas to come join us for this special event to not only take a break from your typical day-to-day, but to meet & be encouraged by connecting with moms from around the city. I am honored to be a speaker and will be sharing tips for connecting with moms & building friendships. I would love to meet you there! One of the featured speakers that I am very excited to hear is Rachel Martin, who writes at her website Finding Joy. She focuses on intentional joy-filled living and motherhood. If you find yourself feeling down or discouraged, her Dear Mom letters are excellent reads. Do you ever find yourself struggling to be joyful in the midst of what can be the mundane days of motherhood? Shaping, molding, & investing in these little lives can be some of our most rewarding work as well as the most pull-out-your-hair moments! It does take a village of encouragement, listening ears, and advice. So, come, join us at The Mom Con and we hope you walk away refreshed & inspired! Drinks + networking + appetizers in a relaxed atmosphere, with a few surprises. Great for those staying overnight or who live close by! Full conference ticket includes free parking, loads of content, lunch, networking, swag + giveaways. I also have a promo code to offer you! Purchase your tickets today and use PROMO code: momcon5off. This promo code will give you $5 off registration! 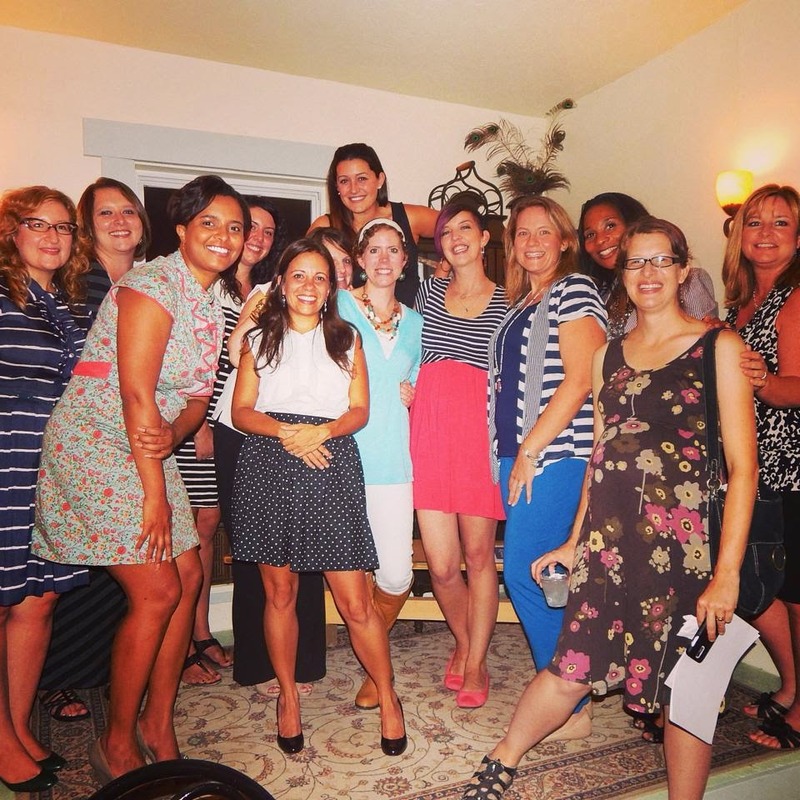 A few weeks ago we had a Mama Maven Meet Up with a lot of the speakers as well as bloggers who are covering the event. These are all fun & talented moms and just a few of the moms who you will be able to interact with at The Mom Con! You can view the complete line up of speakers here. Follow The Mom Con on facebook & twitter. This content has been sponsored by the Mom Con. However, all opinions remain my own. I am most looking forward to meeting other moms in the area. I am a fairly newcomer around here! I'm looking forward to meeting other moms and hearing the speakers. The speaker lineup looks great! Would love to hear what they have to say! I would like to hear about other's blogging experiences, and learn about local mom owned businesses. A new event for me! I can't wait to meet other moms! I blog, so I'm looking forward to meeting other Mom bloggers too! Never heard of this event but would love to go to just relax and have some fun. This is so great... I'd love to hear Rachel Martin, as Im a regular reader of hers! 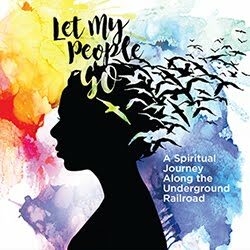 Would love to connect with other mom's in the area. This would be great, thank you!! Help us raise free funds for our t-shirts!